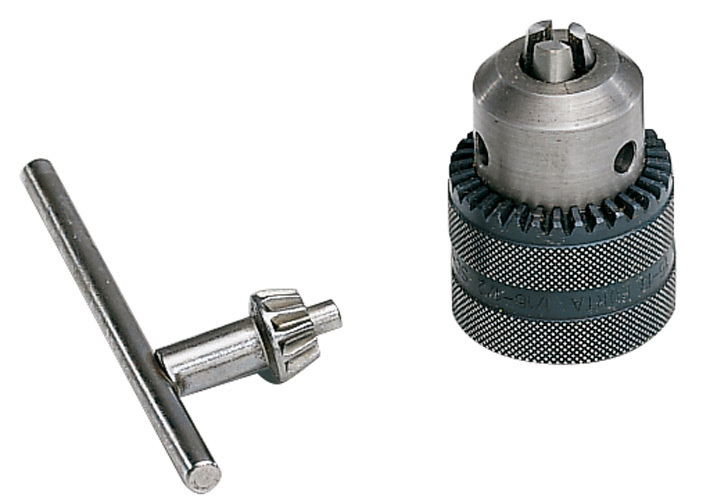 Drill chuck for the BT 45. This is a drill chuck with a chuck width of 13 mm, designed to be used only with STIHL's BT 45 petrol wood drill. Supplied complete with the chuck key.